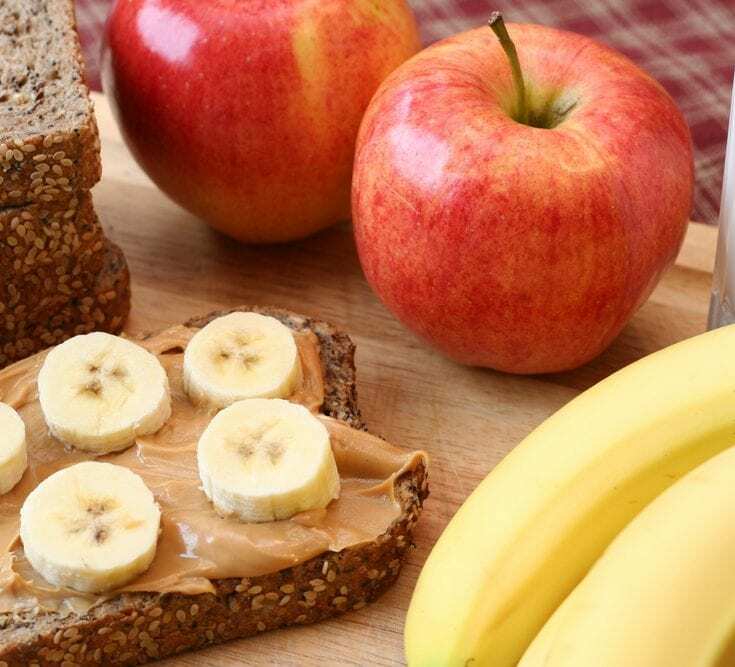 Looking for some delicious snack ideas to get you over that mid-afternoon slump, then check out some of our favourite go-to snacks. 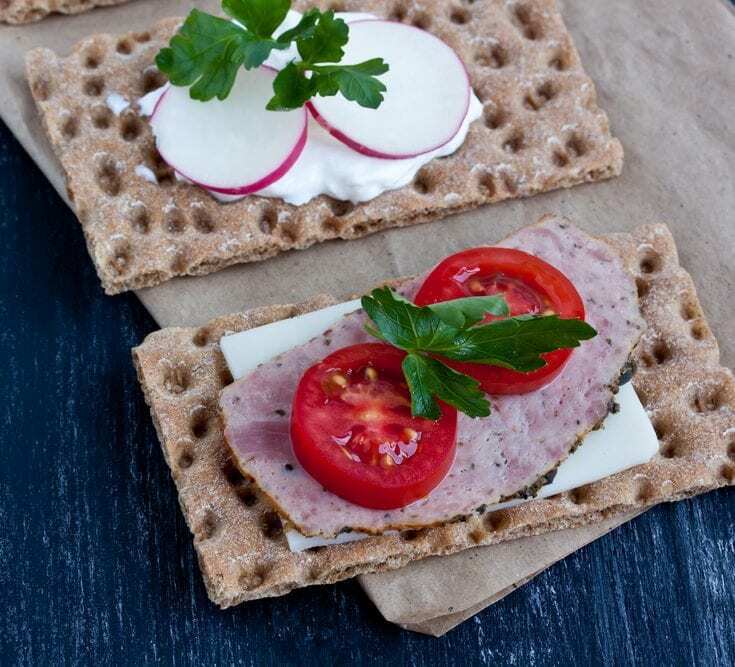 Quick, simple and tasty – perfect to pop in your lunch box and help you stay on plan when you’re on the go. At Unislim, we LOVE our healthy snacks. Two nutritious treats a day will leave you feeling fuller for longer plus, they’ll add some variety and flavour to your diet. 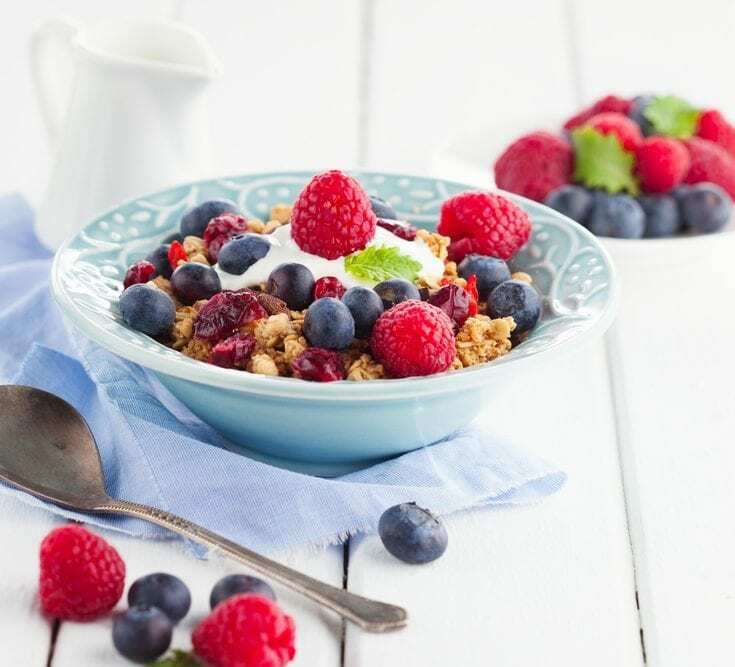 We’ve put together 10 Smart Snacks for you to try that fit in perfectly with your Feed Yourself Fit plan plus, they will help you stay energised all day long! 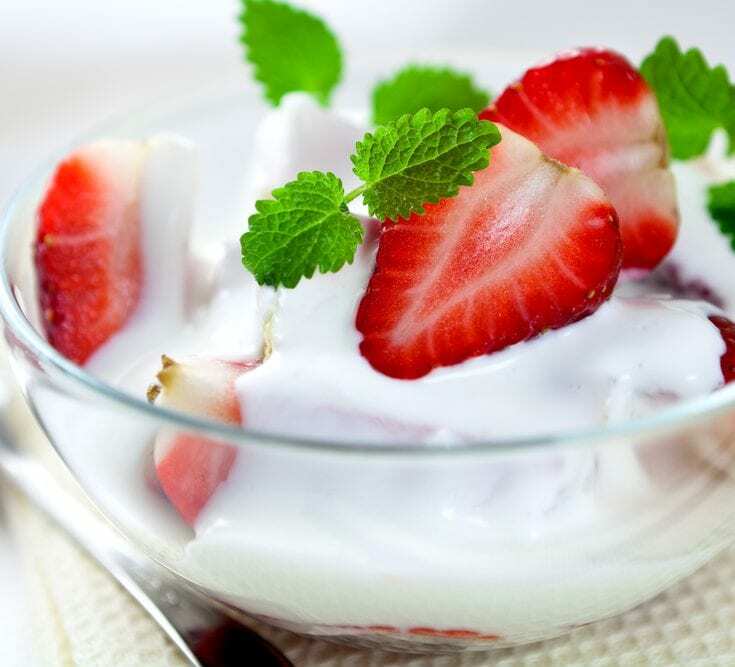 Not only are strawberries delicious; they are packed full of antioxidants that will keep you feeling fresh and energised so get some low-fat yoghurt and get dipping! 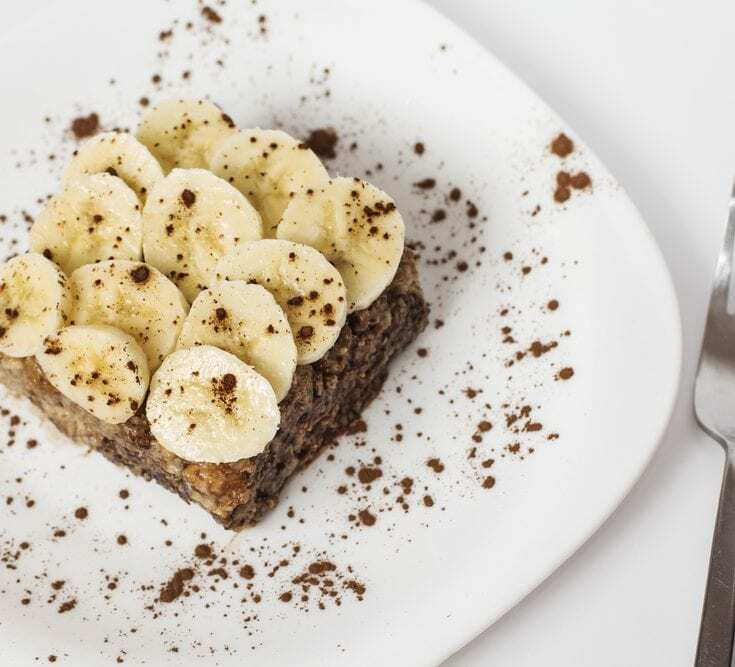 Oatcakes topped with banana is the perfect mid-morning snack. Oatcakes are full of Low GI carbs that will leave you feeling fuller for longer and bananas are packed with potassium- yummy! Curl up on the couch with a steaming cup of sugar free hot chocolate. You can enjoy that rich, chocolaty taste while still being kind to your waistline. This tasty treat is easy to whip up and it will aid those hunger pangs. 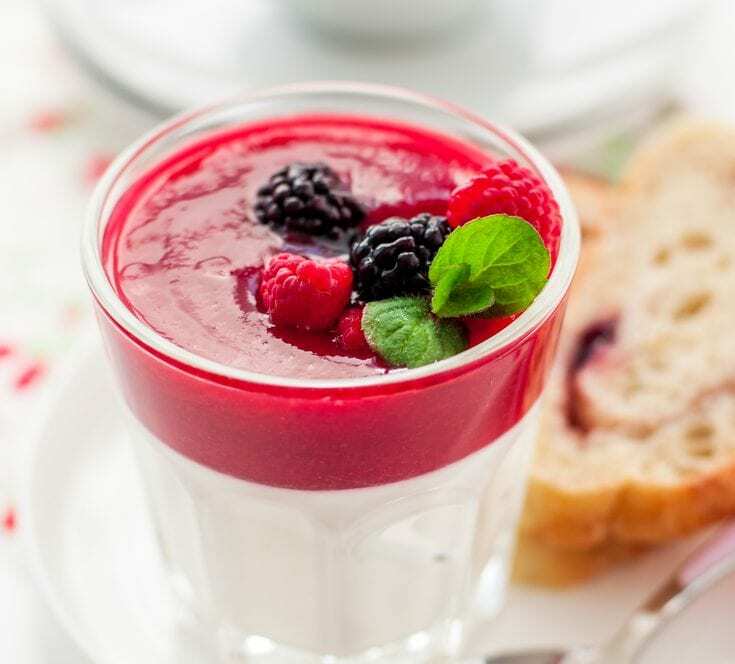 Sugar free jelly is available in so many different favours; from strawberry to lemon and lime, you can reinvent this snack time and time again. Fruit salad is a tasty treat packed full of flavour and colour. 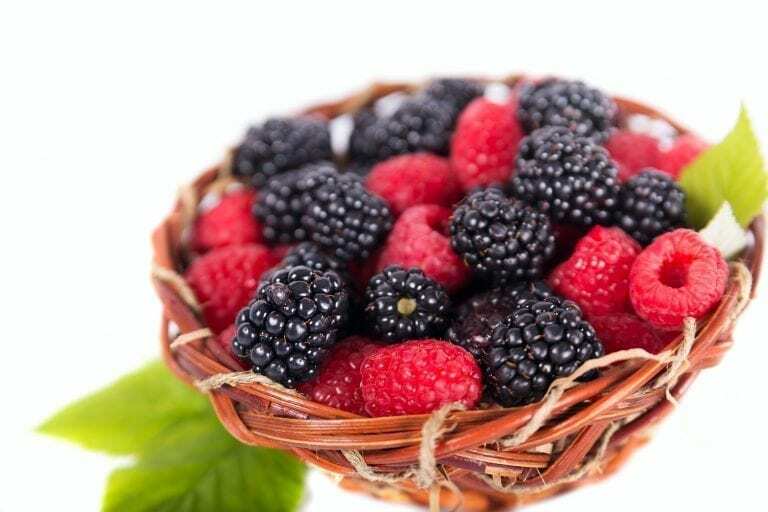 Plus, fun fruits such as kiwis and blueberries aid weight loss and improve overall health! If you need a new idea for breakfast that’ll put a jump in your step, try this yummy recipe. 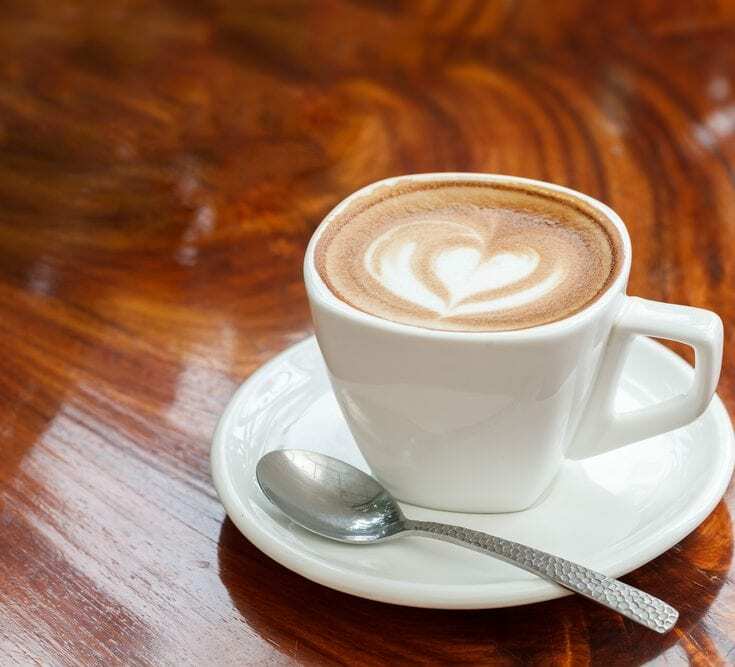 It’s delicious, filling and will kick-start your day, leaving you with tons of energy. 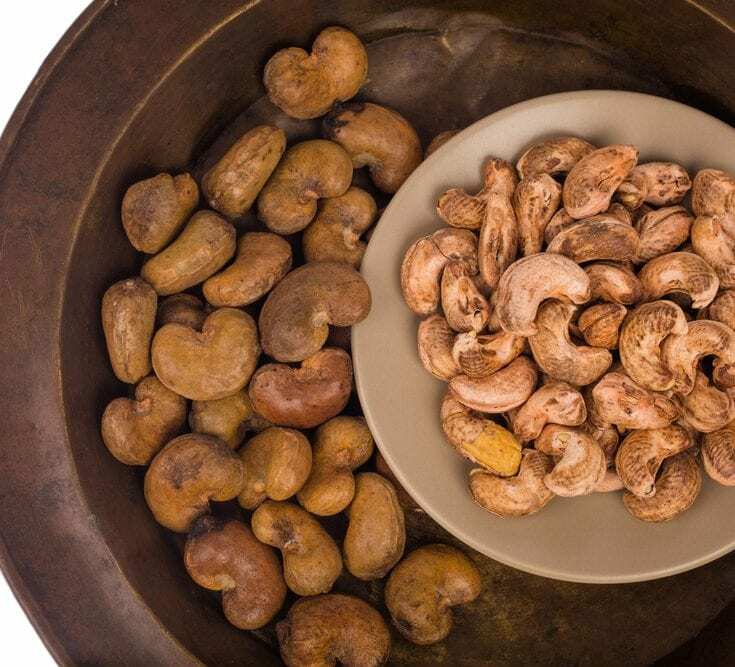 Cashew nute are made up of vitamins, minerals and antioxidants and they’ll fill you right up between meal times too – so get munching! 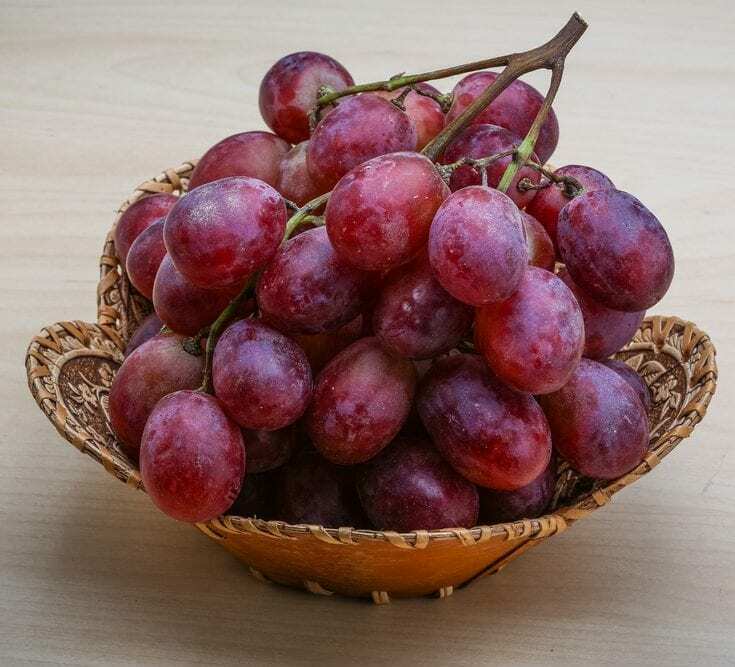 Grapes are a great snack to munch on at any time of the day- they have also been proven to improve bone health, migraine, indigestion and fatigue. 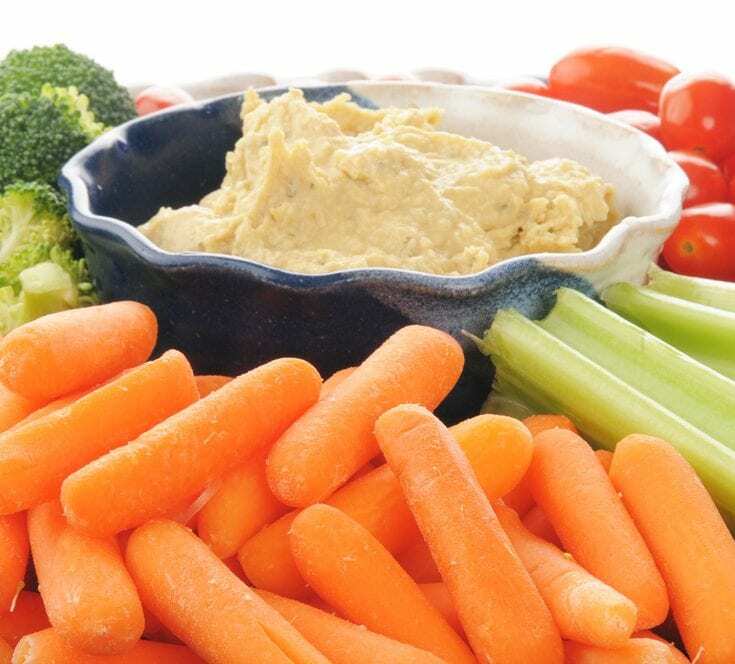 Carrots dipped in low-fat hummus is a surprisingly filling snack, it’s also a party favourite so next time you have friends over, prepare a platter! If you’re a cheese fan, you will love Philadelphia Lightest and cherry tomatoes on Ryvita, it gives you that great cheesy taste minus the calories and it fits in perfectly as part of your Forever Free plan. We’ve put together a list of our best Easter treats to make sure you enjoy a healthy & weight loss friendly Easter while still enjoying something sweet!